Since its inception in 1994, Votivo has built a worldwide reputation for high quality home fragrances and distinctive packaging. Each Votivo product is a culmination of care and commitment to detail. Each candle is hand-crafted. Each tissue is hand-wrapped. Each pewter seal is hand-pressed. Each candle is specially made. At the heart of every Votivo candle is a unique fragrance meticulously formulated and layered to reflect depth, richness, and complexity. 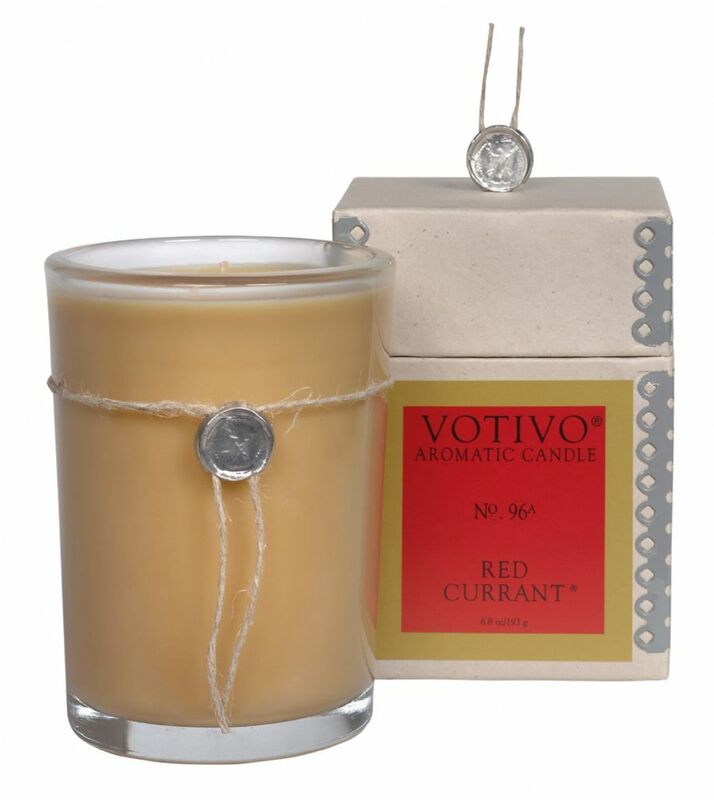 Votivo candles are famous for their ability to quickly fill a room with wonderful fragrances. As one of the original luxury candle lines, Votivo passionately pursues excellence in the art of candle making.